Forensic Cleaning Australia have service technicians located in all major cities including Sydney, Melbourne, Perth, Brisbane, Adelaide, Darwin & Canberra. Providing a caring and compassionate approach with experienced crime scene, trauma and death clean up technicians. Years of experience and investment have allowed Forensic Cleaning Australia to set the standard within the forensic cleaning industry. Forensic Cleaning Australia have a nation wide team of Biological, Trauma & Crime Scene cleaning technicians. Forensic Cleaning Australia offers country-wide specialised biological remediation and forensic cleaning services. We provide a professional death, suicide and deceased estate clean up service as well as hoarders cleans, meth lab decontamination, sewage leak restoration, needle clean ups and all trauma, biohazard and crime scene cleaning. 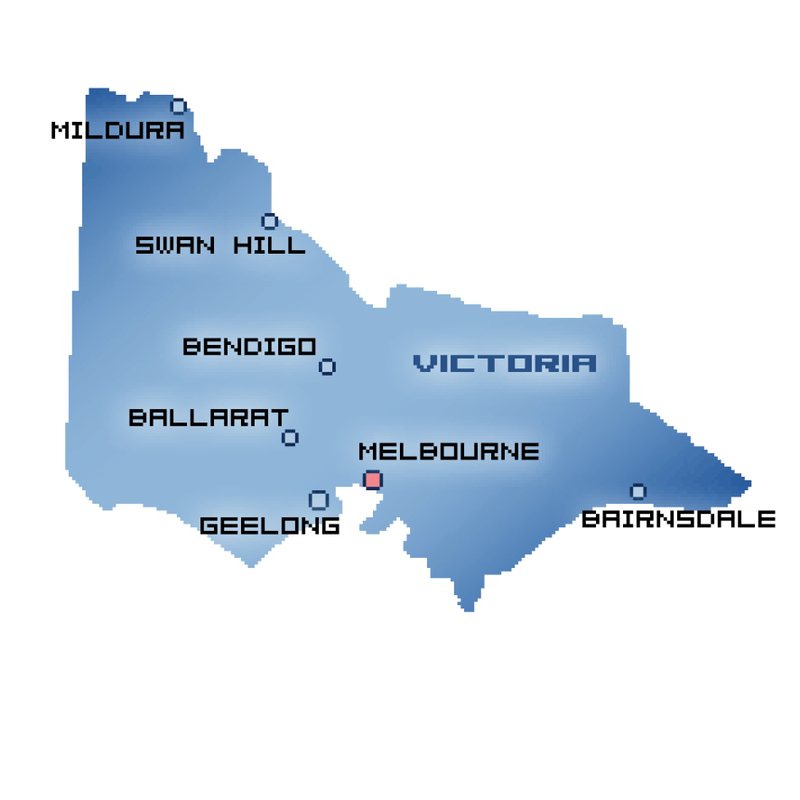 Forensic Cleaning Australia services the whole of Australia with biohazard clean up technicians available for prompt and comprehensive services in 52 cities and regional areas across the country. Forensic Cleaning Australia can provide a prompt bio scene clean up service throughout Sydney, Melbourne, Brisbane, Adelaide, Perth, Darwin, Cairns, Hobart, Canberra and all regional towns in Australia. For more information of service area and remediation services offered, contact us today. Trained biohazard remediation technicians have successfully cleaned vehicles following suicides, crime and accidents. Our expert sewage remediation and restoration technician teams are equipped with the most advanced drain and sewage cleaning equipment and will respond to your call immediately. Forensic Cleaning Australia has a team of trained bio-recovery sharps and needle clearance technicians who utilise proven safe work methods to ensure the sharps are disposed of in a safe manner. A biohazard clean up or remediation is required for a number of biological, hazardous or infectious contaminants that can cause illness, injury or even death if not remediated properly and promptly. 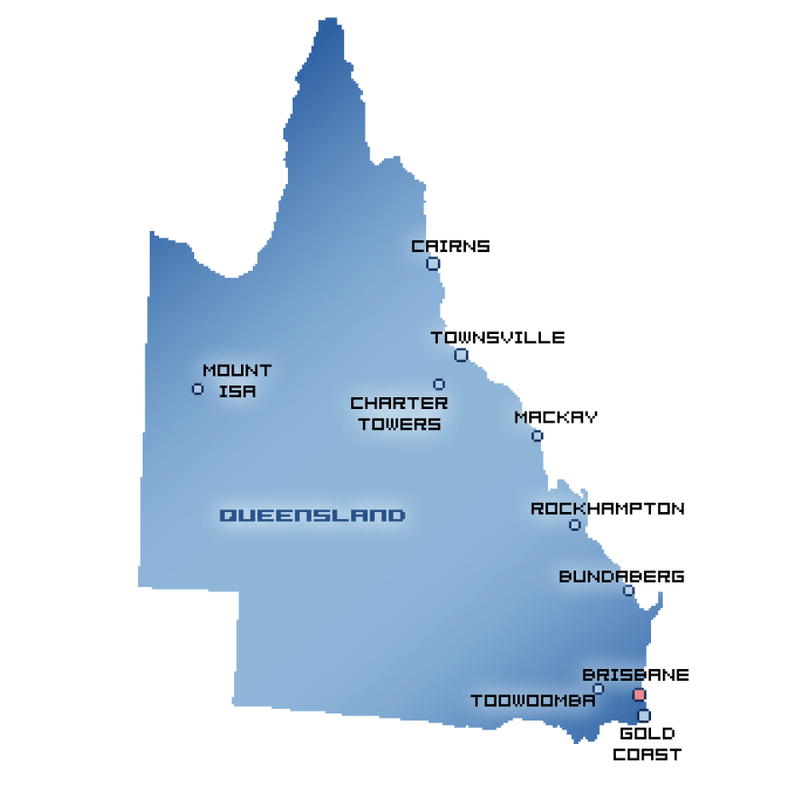 Biological clean up services throughout Brisbane and regional QLD. Our services include death scene cleaning, blood and body fluid clean up, raw sewage leak & black water property decontamination, gross filth and hoarder home clean ups & all biological clean up services that may be required. Trained and experienced biohazard clean up technicians on hand to assist you with your loss. Biological clean up services throughout Sydney, Newcastle, Central Coast and regional NSW. Our services include death scene cleaning, blood and body fluid clean up, raw sewage leak & black water property decontamination, gross filth and hoarder home clean ups & all biological clean up services that may be required. 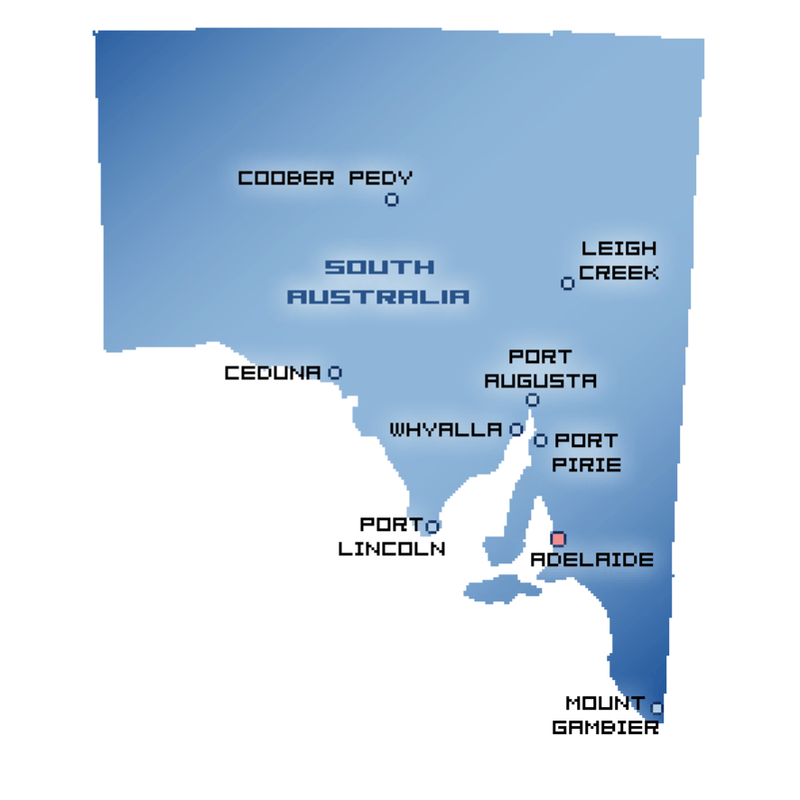 Biological clean up services throughout Adelaide, Port Augusta, Mount Gambier, Gawler, Whyalla, Mount Barker and rural South Australia. Our services include death scene cleaning, blood and body fluid clean up, raw sewage leak & black water property decontamination, gross filth and hoarder home clean ups & all biological clean up services that may be required in the greater Adelaide region. 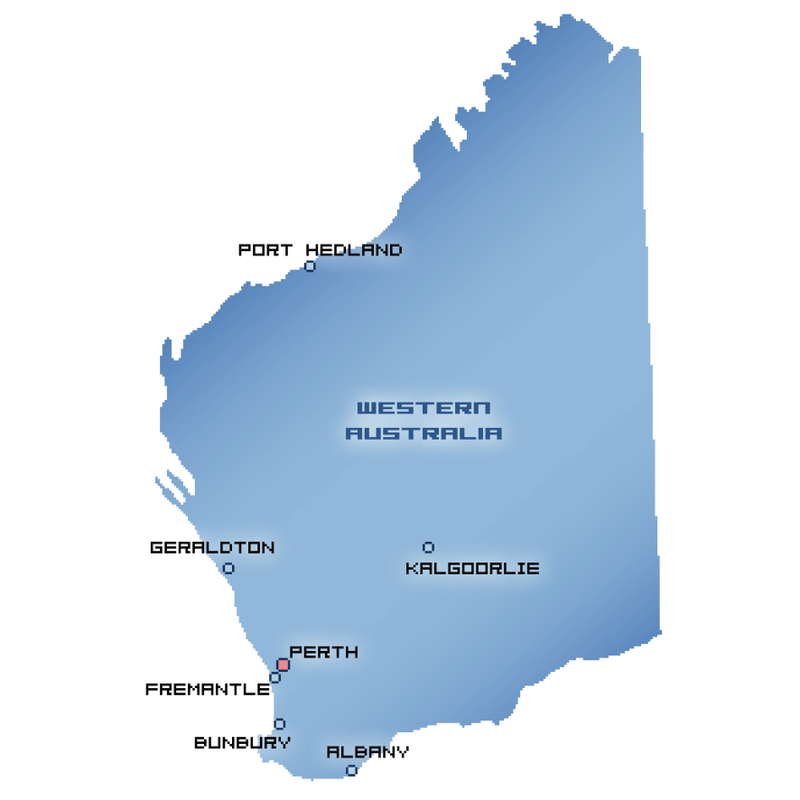 Biological clean up services throughout Perth, Rockingham, Mandurah, Bunbury and regional Western Australia. Our services include death scene cleaning, blood and body fluid clean up, raw sewage leak & black water property decontamination, gross filth and hoarder home clean ups & all biological clean up services that may be required. 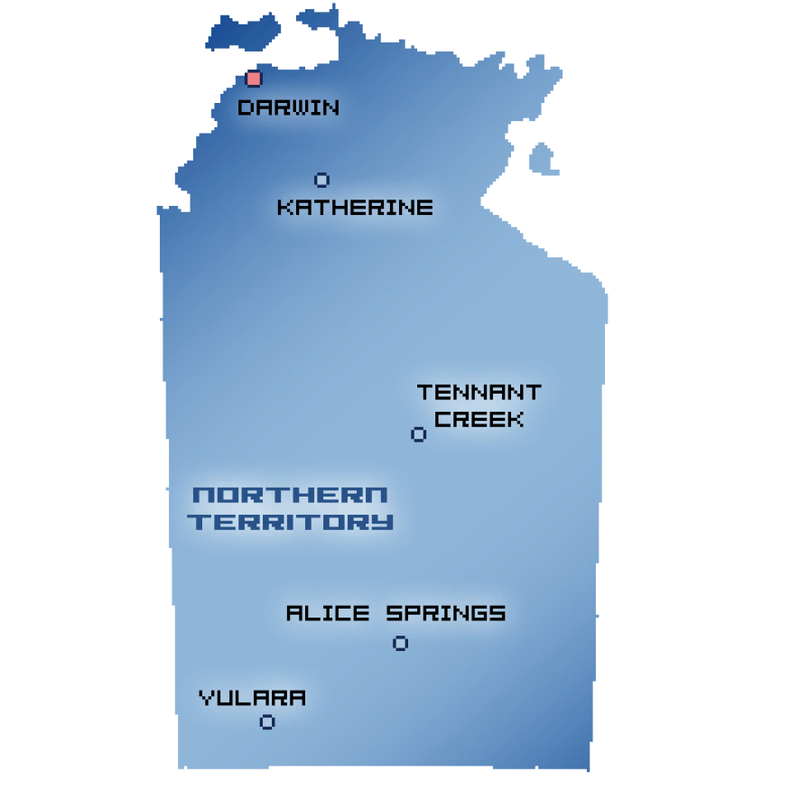 Biological clean up services throughout Darwin, Alice Springs, Uluru, Palmerston, Katherine as well as rural areas within the Northern Territory. Our services include death scene cleaning, blood and body fluid clean up, raw sewage leak & black water property decontamination, gross filth and hoarder home clean ups & all biological clean up services that may be required. 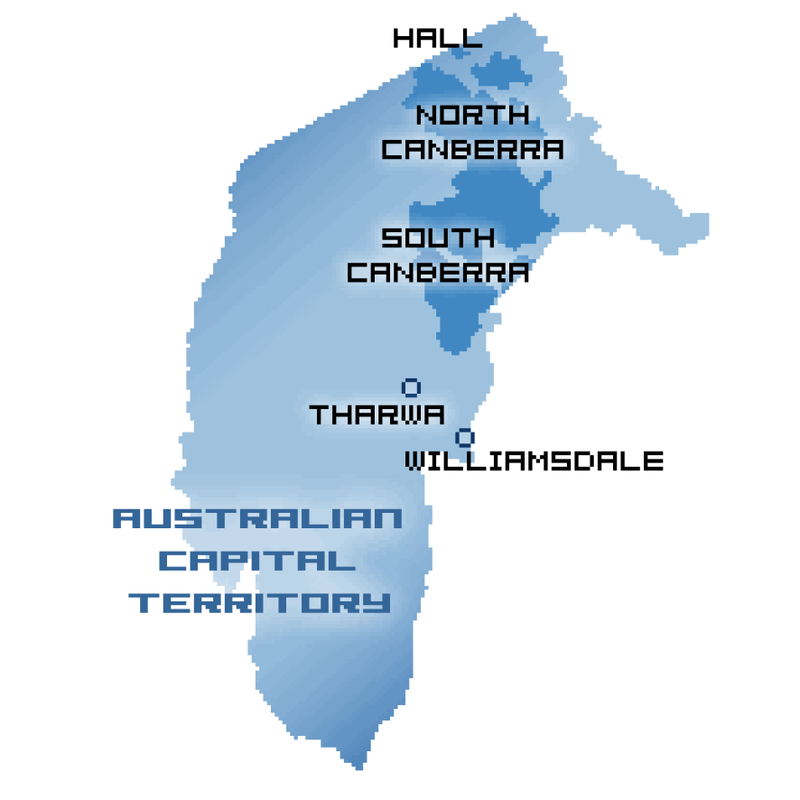 Biological clean up services throughout Canberra, Acton, Parkes, Campbell, Tharwa & Lyneham. Our services include death scene cleaning, blood and body fluid clean up, raw sewage leak & black water property decontamination, gross filth and hoarder home clean ups & all biological clean up services that may be required. 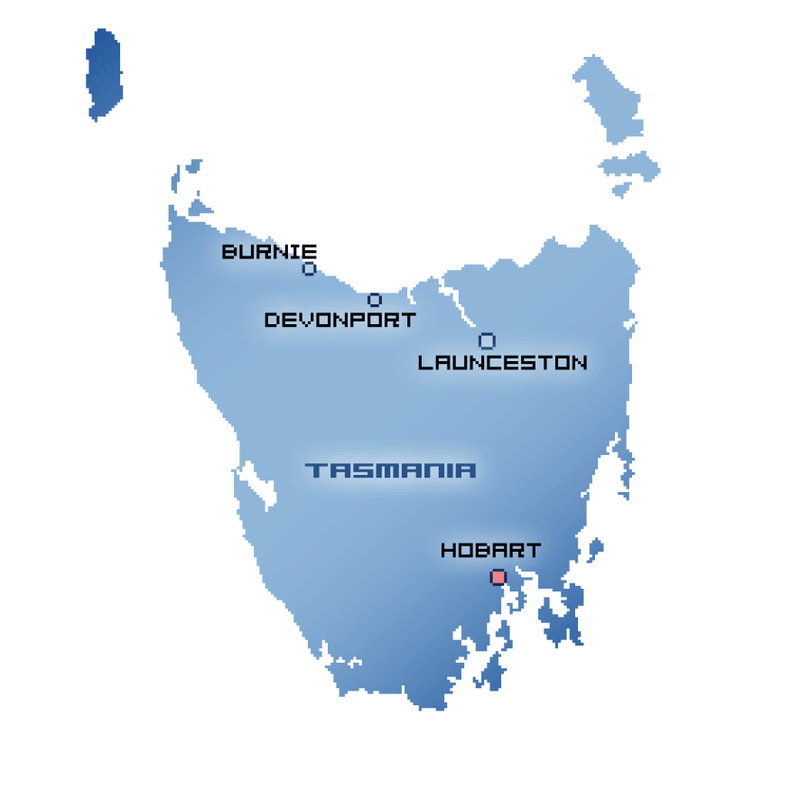 Biological clean up services throughout Hobart and regional Tasmania. Our services include death scene cleaning, blood and body fluid clean up, raw sewage leak & black water property decontamination, gross filth and hoarder home clean ups & all biological clean up services that may be required. Trained and experienced biohazard clean up technicians on hand to assist you with your loss. 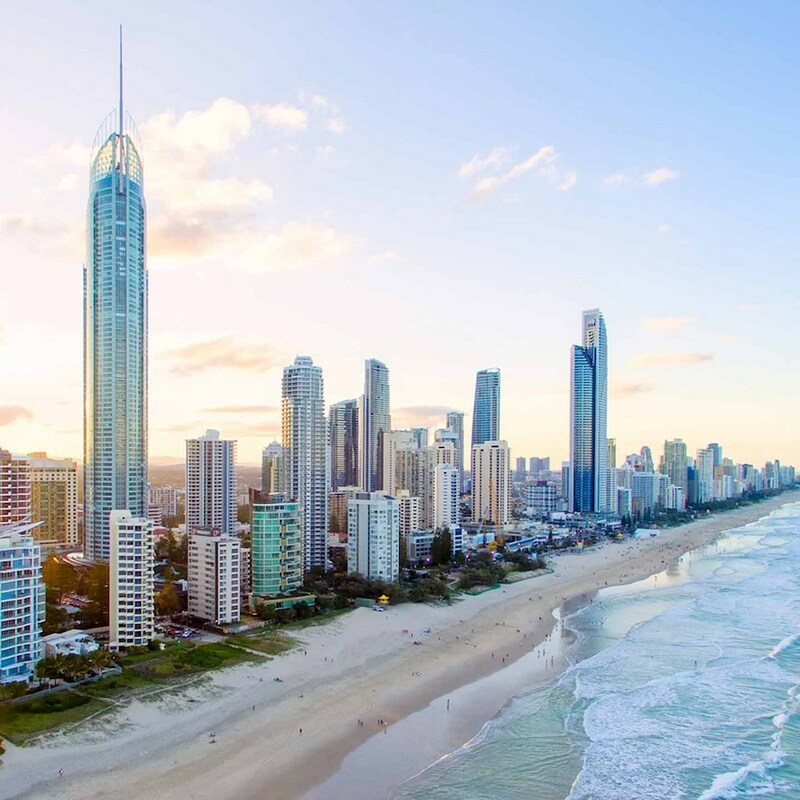 Crime Scene Cleaning, Forensic Cleaning and Biohazard Remediation in all Gold Coast suburbs including Tallebudgera, Burleigh, Jacobs Well, Southport, Ormeau and the Tweed Coast. Trained and experienced biohazard clean up technicians are on hand to assist you with your loss. 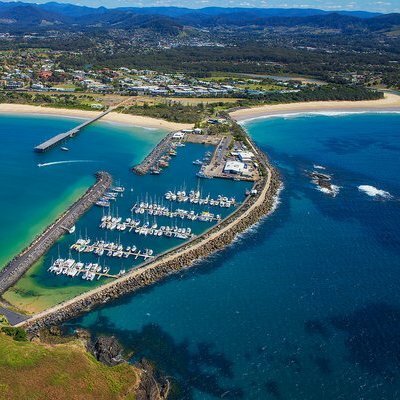 Biological clean up services in all regions of the Mid North Coast including Port Macquarie, Kempsey, South West Rocks, Nambucca Heads, Bellingen and Coffs Harbour. Our services include death scene cleaning, blood and trauma clean up, gross filth and hoarder home clean ups & all biological clean up services that may be required. 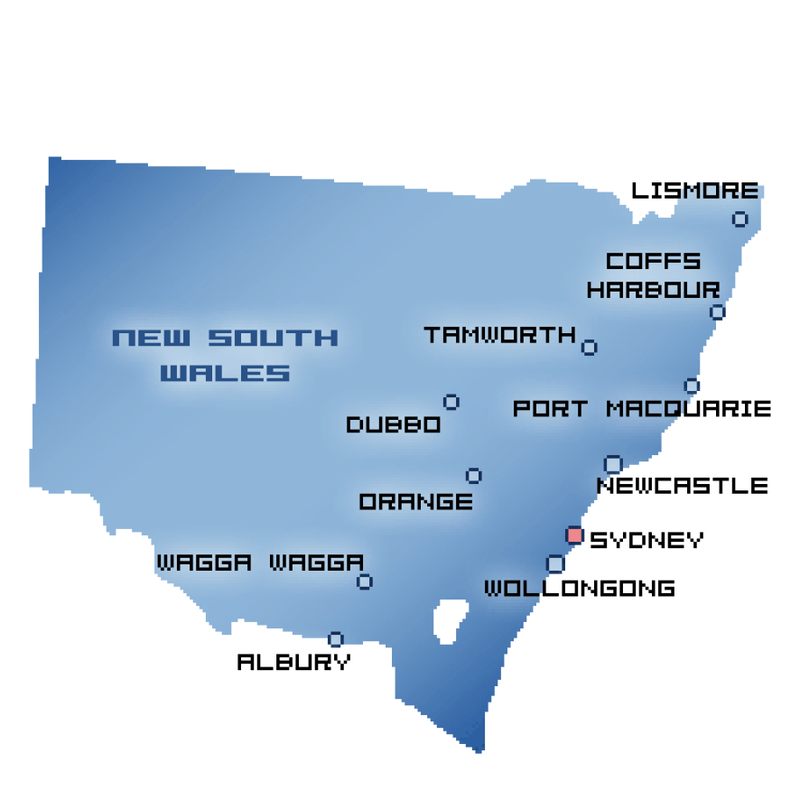 Trained and experienced biohazard clean up technicians on the NSW Mid North Coast. 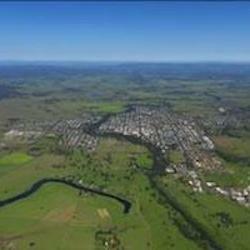 Biological clean up services throughout New England including Glen Innes, Tenterfield, Armidale, Inverell and Tamworth. Our services include death scene cleaning, blood and body fluid clean up, gross filth and hoarder home clean ups & all biological clean up services that may be required. Trained and experienced biohazard clean up technicians on hand to assist you with your loss. 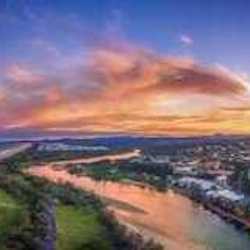 Biological clean up services throughout NSW Northern Rivers including Byron Bay, Alstonville, Yamba, Maclean, Lismore and Casino. Our services include death scene cleaning, blood and body fluid clean up, raw sewage leak & black water property decontamination, gross filth and hoarder home clean ups & all biological clean up services that may be required. Trained and experienced biohazard clean up technicians on hand to assist you with your loss.